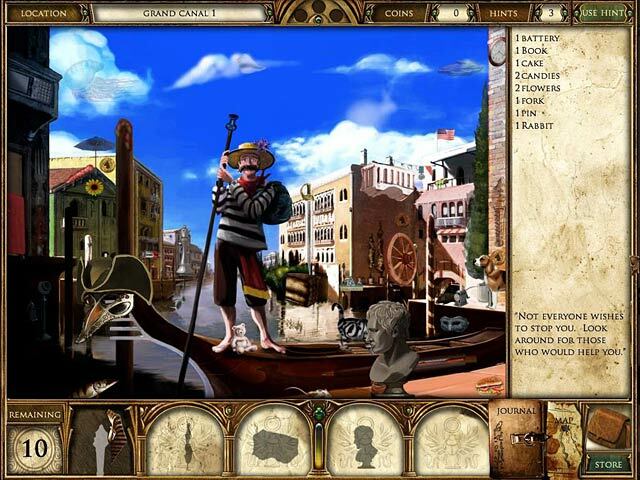 Curse of the Pharaoh: Napoleon's Secret game download. 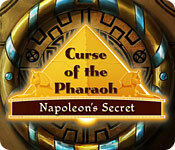 Free download Curse of the Pharaoh: Napoleon's Secret for Mac. 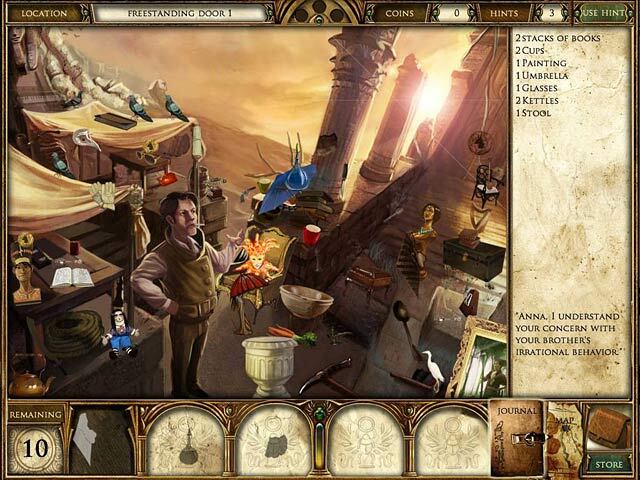 Curse of the Pharaoh: Napoleon`s Secret is a thrilling adventure game that blends together classic Hidden Object puzzles with a special twist on Spot the Difference gameplay. The journey begins in 1930s Egypt, where the first game left off. Follow intrepid archaeologist Anna as she unravels a mystery leading from Nefertiti to Napoleon. 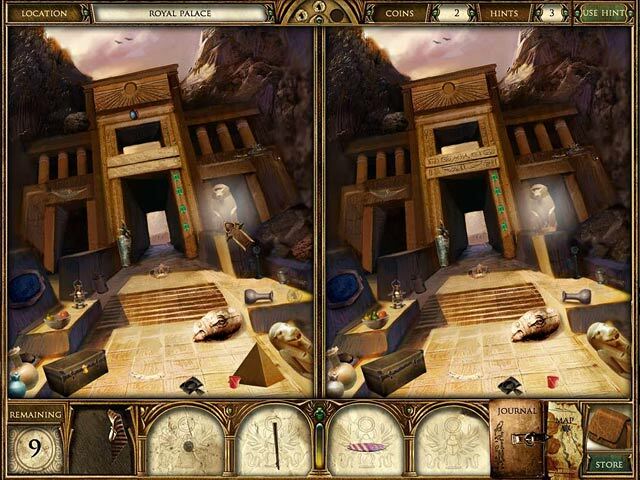 Can you break the Pharaoh`s curse?